U.S. corn futures neared a seven-month low on Thursday on concerns about poor export demand and large world supplies. Soybean futures also traded mostly lower, while wheat futures jumped on technical buying. 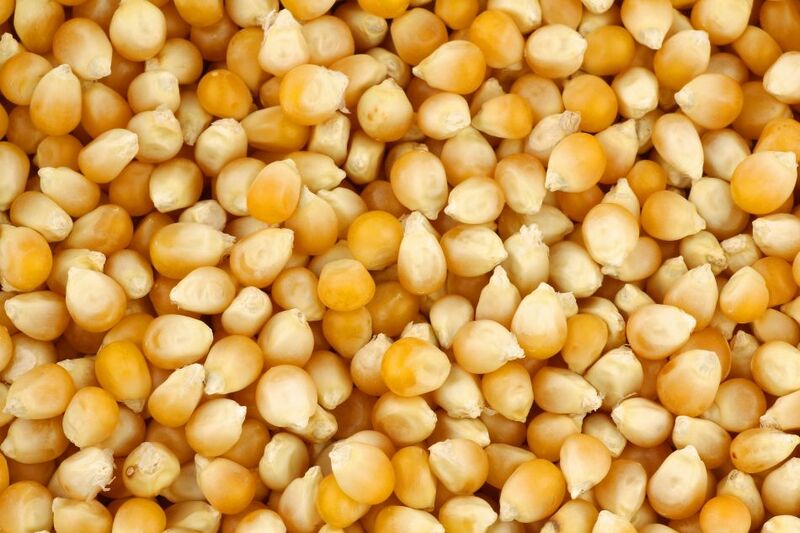 Corn traders focused on exports and stockpiles before the release next week of U.S. Department of Agriculture data. Analysts are expecting USDA will raise its outlook for corn supplies in a monthly supply and demand report. USDA reported Thursday that export sales of U.S. corn in the week to Dec. 31 were 252,900 tonnes, below analysts’ expectations for 400,000 to 600,000 tonnes. “U.S. exports are weak as we are seeing stiffer competition form both Argentina and Brazil,” said Kevin Van Trump, chief executive of consultancy Farm Direction. Chicago Board of Trade’s most actively traded corn contract ended down 1/4 cent at $3.53 a bushel (all figures US$). During the session, it traded to $3.48-1/2, the lowest price for the most actively traded contract on a continuous basis since June. The most active soybean contract dipped 1/4 cent, to $8.64-1/2 a bushel, and wheat futures jumped 5-3/4 cents, to $4.68-1/2 a bushel. Export sales of U.S. wheat in the week to Dec. 31 were 76,500 tonnes, a marketing year low that fell below analysts’ expectations for 200,000 to 400,000 tonnes. “U.S. exporters remain the world’s ancillary supplier of wheat while most global buyers look to source supplies from the lower-cost providers like France, Russia and Argentina,” Van Trump said. Early in the trading session, crop futures came under pressure from a sell-off in financial markets fuelled by jitters about China’s economy. The turmoil in China, the world’s top importer of soybeans, reinforced negative sentiments in the grain markets as large South American supplies are set to flow overseas, reducing demand for U.S. crops, traders said. Improving weather conditions in South America stoked expectations for bumper corn and soybean harvests there, they said. The best chance soybean futures have to advance in the coming days is if traders buy back previously sold positions ahead of the next week’s USDA crop reports, according to Summit Commodity Brokerage.